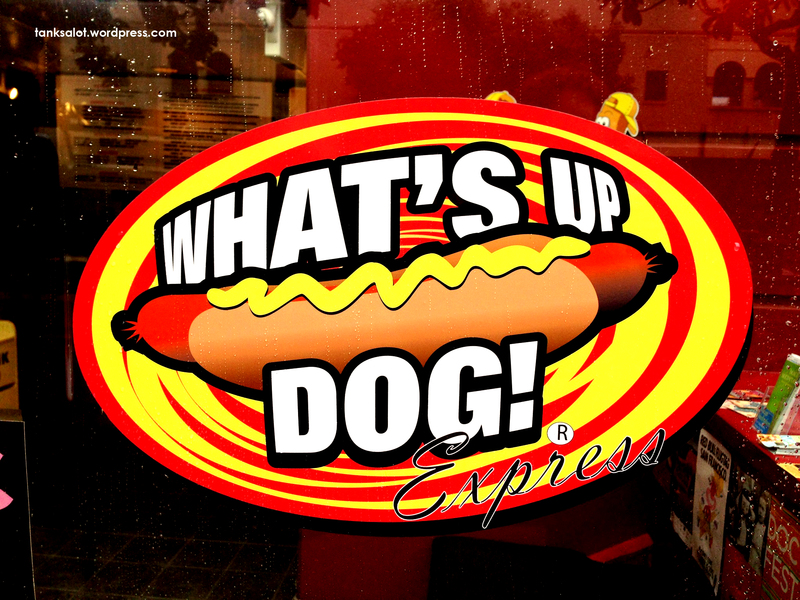 Of all the hot dog PSNs we have, I’m surprised it took this long. And spotted by Marc Burns no less, in Alameda California. Where else? 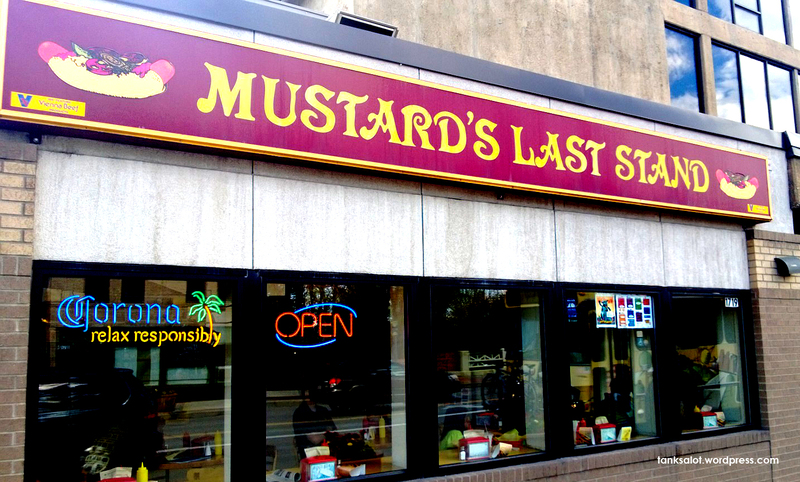 Always go for the underdog… particularly if it’s got mustard and onions on it. Spotted by Josh Ferrett in San Francisco California. Hopefully they serve Little Big Corn on the side. It’s Straight into the Hall of Fame for this beauty, spotted by Jonathan Schneider in Boulder Colorado. With all the possible puns around ‘dog’ I’m surprised they went with a Bugs Bunny reference. And I must admit, I’m a little disappointed they went with an exclamation mark and not a question mark. But what the hey, it’s still a great PSN, spotted in San Fransisco, California by Marc Burns. 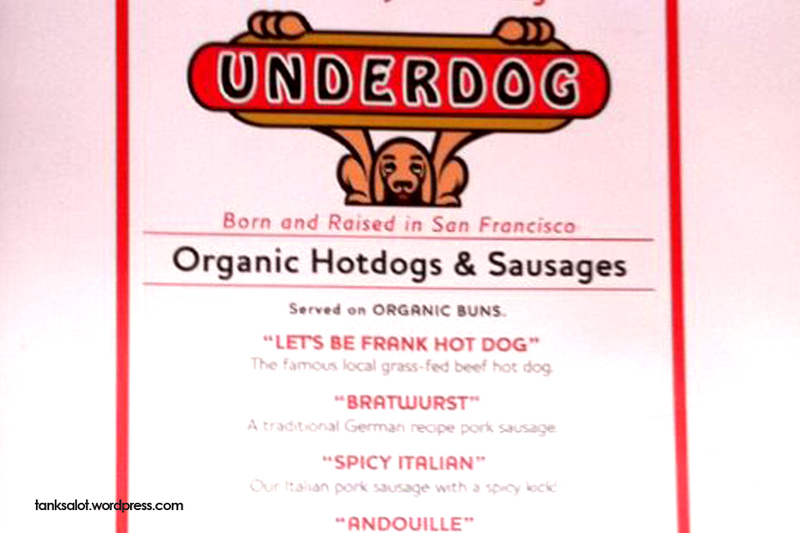 There’s a huge temptation to make a joke about this hot dog vendor, spotted by Kath O’Shea in Prahan Victoria. For example, “Kath is always on the lookout for Massive Wieners”. But I wouldn’t make a crass joke like that, it’s not my style. We have a wiener! Frankly speaking, this is brilliant. 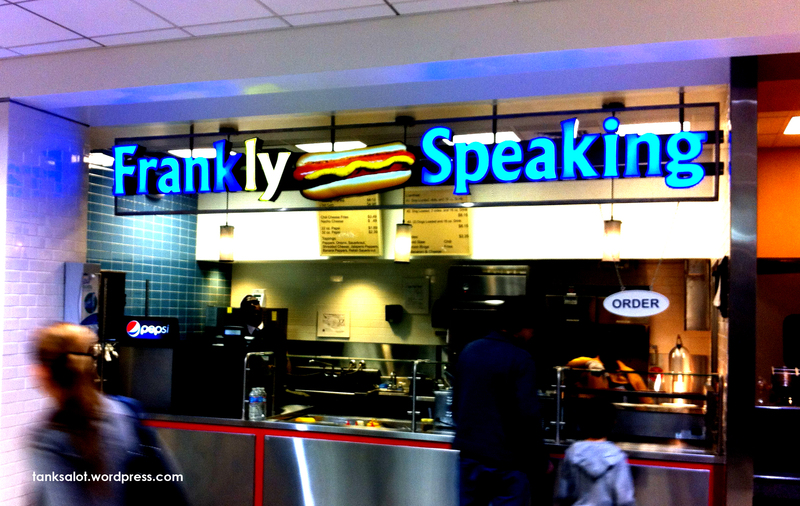 Spotted in Atlanta Airport by Jonathan Schneider. 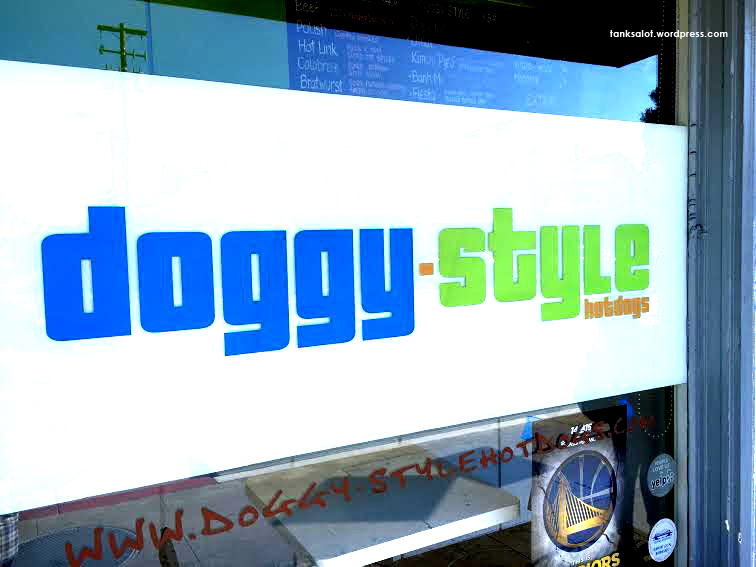 It’s now my second favourite PSN for a hot dog vendor: click here to see the first. 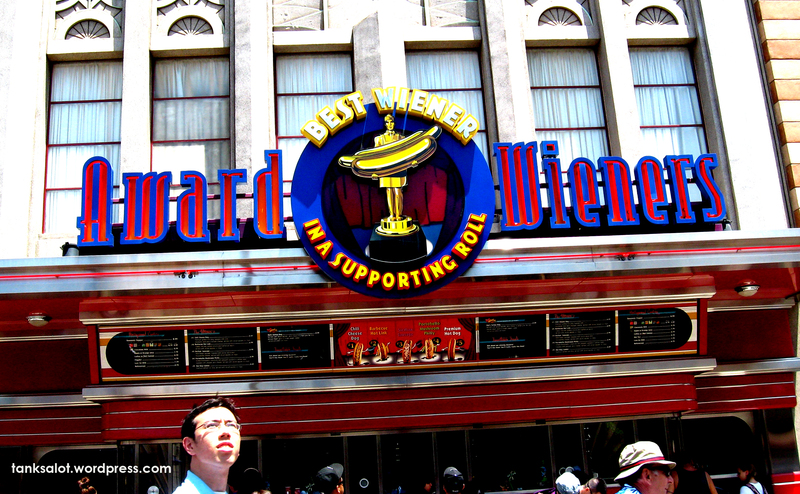 “Best Wiener in a Supporting Roll.” Brilliant. And for such a commanding performance, into the Hall of Fame. Snapped by Daniel Lo Nigro in Anaheim, California USA.